We’ll have a question/answer booth ready for you. 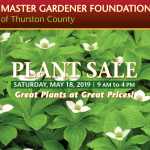 The Master Gardener Foundation Handicrafts Team will be offering some wonderful items for sale as you leave the plant garden. 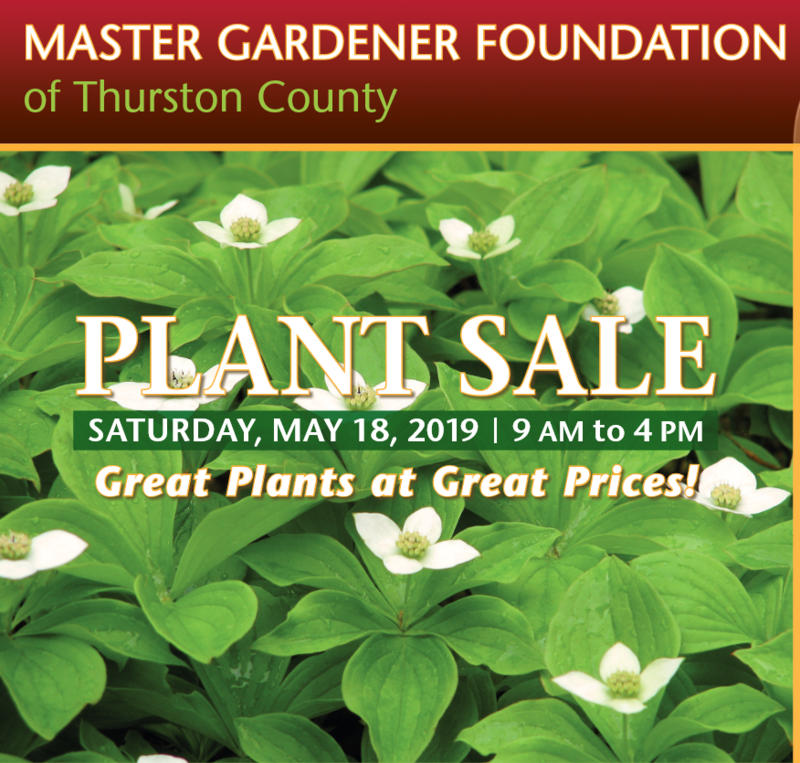 We will have plant supports and cages, beautifully handcrafted cedar compost sifters, planter chairs, dibbles and garden hods; plus potted annuals and sedums. As an added bonus, a great selection of creative yard art (much of it up-cycled or crafted from recycled materials) will be available. For examples see our Handicraft Sales page. Diagnostic clinics at farmer’s markets and local events. Learning and demonstration gardens at Dirt Works, Closed Loop Park and Olympia Farmer’s Market Garden. Donation of produce grown in our demonstration gardens to local food banks. Public workshops on gardening, composting and recycling. Youth programs at our demonstration gardens.